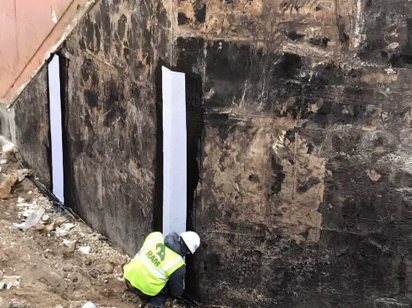 When damage or leaks develop, the simplest and most effective remedy is to seal the area with a self-adhesive tape designed to repair roof leaks. 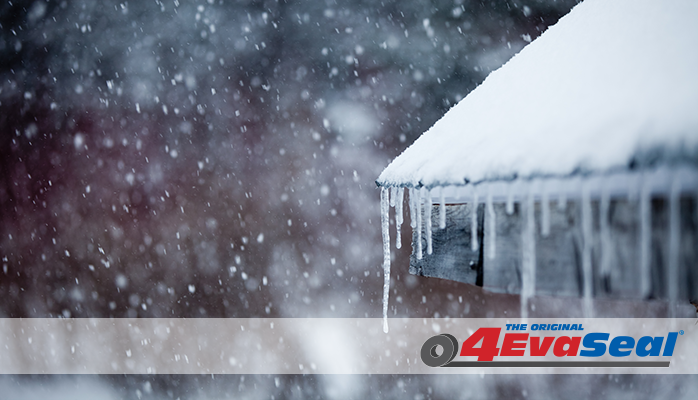 Winter is almost here, and for many of us the cold weather has arrived and looks like it’s here to stay. 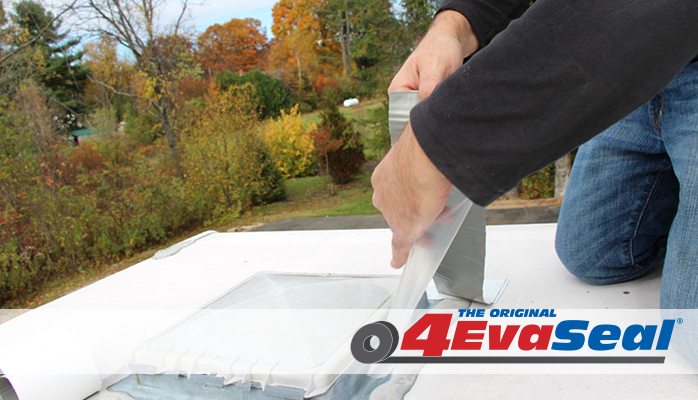 If your roof is not yet covered with a blanket of snow, now is the perfect time to seal up any areas where leaks may be present. 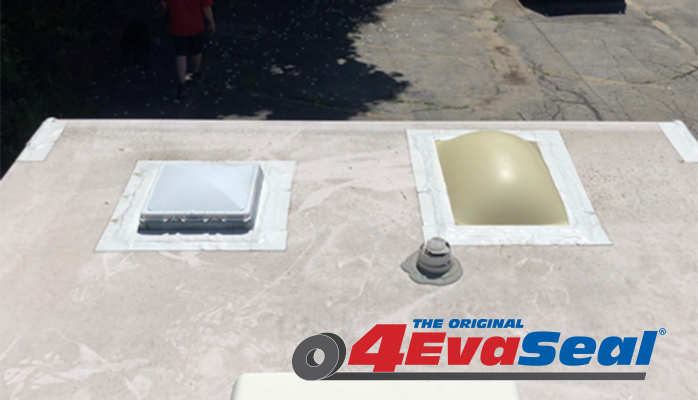 Keeping moisture out of your home or RV will prevent unwanted damage, mold, and costly repairs. 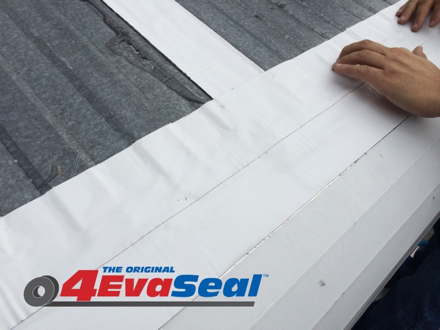 Single-ply roof membranes are made out of plastic or rubber materials. Winter is officially here and for many of us, the cold weather has arrived and looks like it’s here to stay. 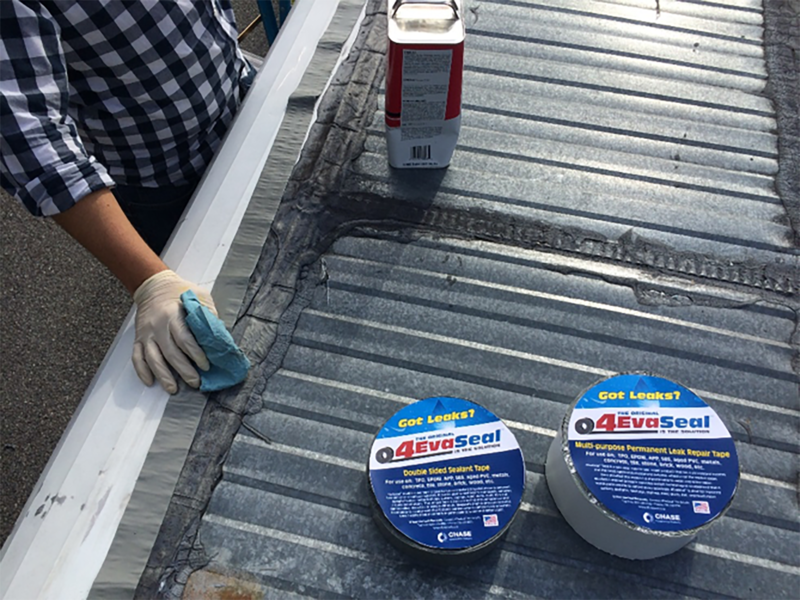 If your RV’s roof is not yet covered with a blanket of snow, now is the perfect time to seal up any areas where leaks may be present. 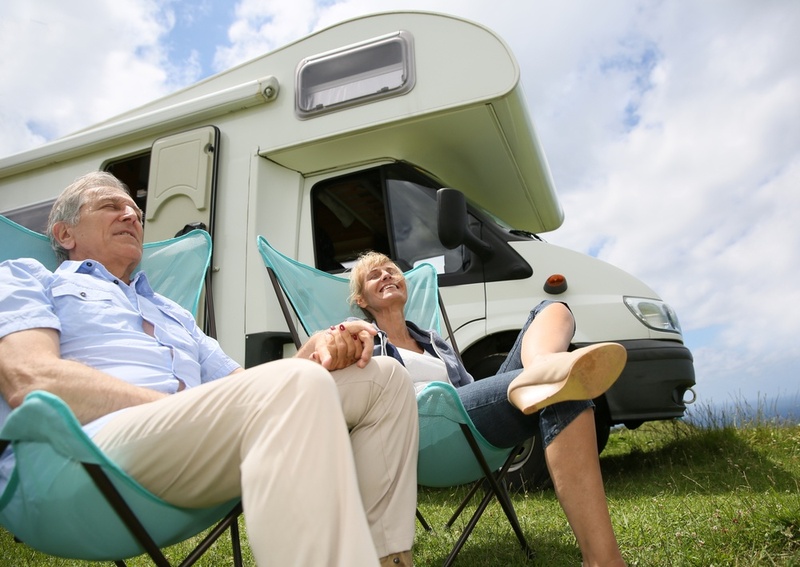 Keeping moisture out of your RV will prevent unwanted damage, mold and other costly repairs. 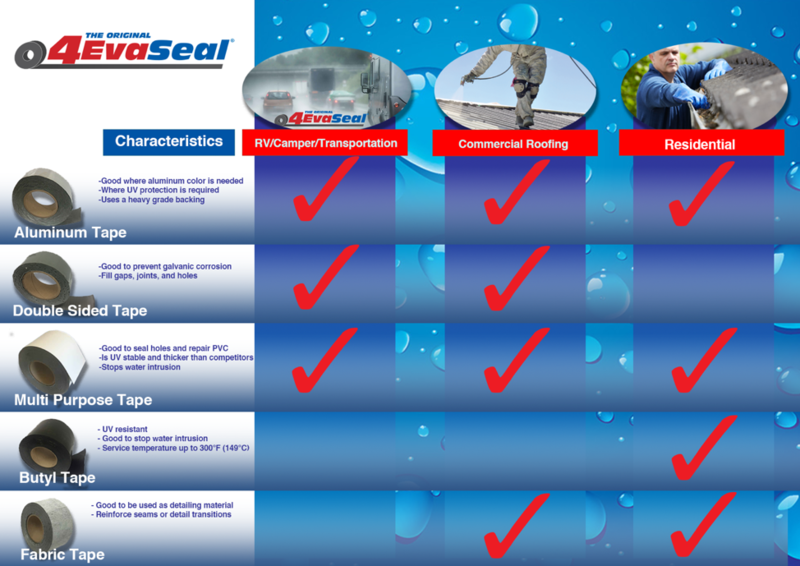 There are many sealant tapes to choose from if you are you looking for a simple solution to seal a hole, seam, or tear in your single ply roof. 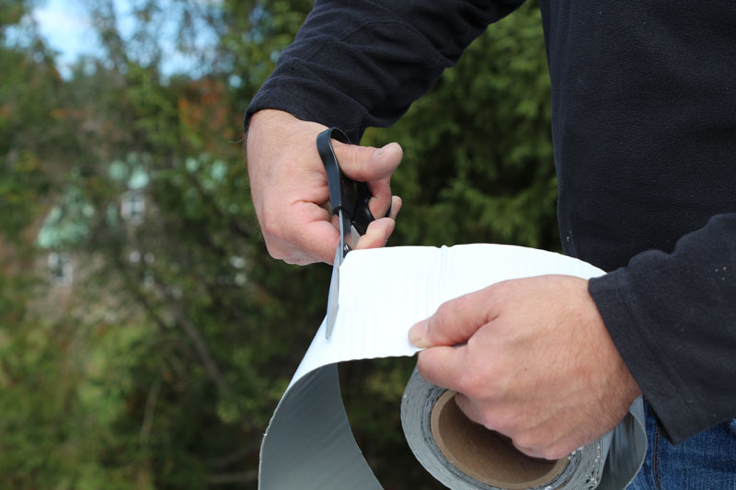 So, the question is, how do you choose the best tape for your needs? Most are competitively priced, but do they match up qualitatively?